Thierry Lasry Enigmaty Brown & Gold - Refinery Clothing Co. The THIERRY LASRY // ENIGMATY features an oversized butterfly shape made of Italian acetate and titanium. All Thierry Lasry sunglasses are handmade in France. 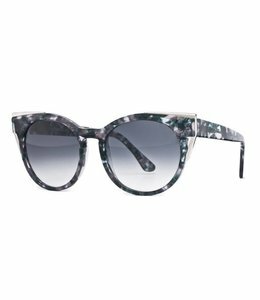 The child of an optician and a designer, luxury eyewear icon Thierry Lasry is uniquely suited to his craft. 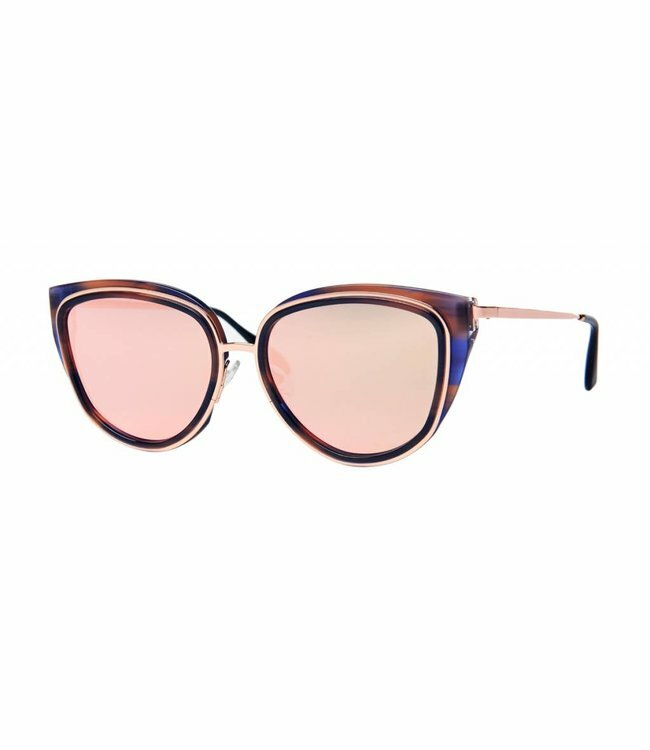 Creating frames that merge retro luxe with modern minimalism, Thierry Lasry sunglasses are flattering and sophisticated, earning the label a cult following among chic celebrities including Dita von Teese, Anne Hathaway, and Alessandra Ambrosio. With sleek styles that incorporate vintage and avant-garde elements, Thierry Lasry eyewear is the definition of exquisite craftsmanship and timeless glamour.